If you are having the windows error, “Windows cannot access the specific device, path or file. You may not have the appropriate permissions to access the item” popping up on your screen, don’t worry. It is not unusual to have errors like that. They are common errors that can be easily fixed. Step forward and let’s go through the process of fixing this while also learning the most effective ways to recover corrupted files or those that have been deleted from your computer or external drive. The following methods are the proven and easiest ways of fixing the error. You can encounter this error if you don’t have the permission to access the folder or file. You will need to check what you can do with file to determine the type of access you have to it. To do this, you must first log in to your computer with the administrator account. 1. Locate the file or folder you wish to open and right-click on it, then select Properties. 2. Click the Security tab. In Group or user names, choose your name, now hit the Edit button. 3. In the list of group or usernames, pick your own name or profile, let’s say you are Anthony. Now go to permissions for Anthony. 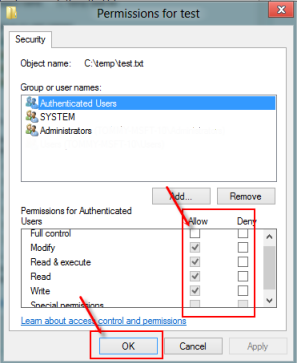 In the Allow section, tick the checkbox beside the permission you want to have (let’s say you need to modify the folder or program, tick the checkbox next to that permission). If you are not really sure about the particular permission you should choose, tick all the boxes. If you are ticking a shortcut in order to access a folder or file which is not on the internal drive or is on a network location or an external hard drive that is presently not connected to your computer, you may get “Windows cannot access the specified device path or file” as an error message. Therefore, you need to check the location of the folder or file and see if it is in a location that is not accessible. Follow the instructions below to do that. 1. Locate the file, right-click the mouse and then select Properties from the setting menu. 2. In the Shortcut tab in the popup box, check if the path of the folder is accessible or not. The error “Windows cannot access the specified file” can sometimes be triggered by the antivirus program on your computer. For that reason, in order to resolve the problem, you need to momentarily disable it. After disabling the antivirus, now try to see if the problem is resolved. If not, check the next method. 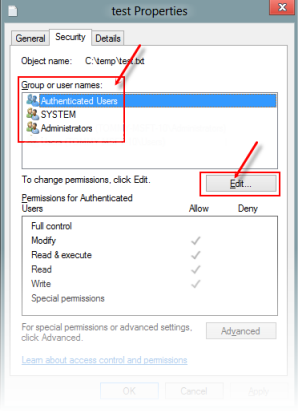 The “Windows cannot access the specified device path or file” can also be as a result of windows blocking the target file. If this is the case, you need to unblock it by following these steps. 1. Find the file and right-click on it, now select Properties. 2. Navigate to the general tab in the popup window. 3. Check the security attribute down the tab, you should see “The file came from another computer and might be blocked to help protect the computer”. 4. Untick the box if this is so and continue by clicking on OK.
Go to the desktop, right-click on a blank area and select New and then Shortcut. Now Click Browse and select the file or program you need to create the shortcut for, and then click next. 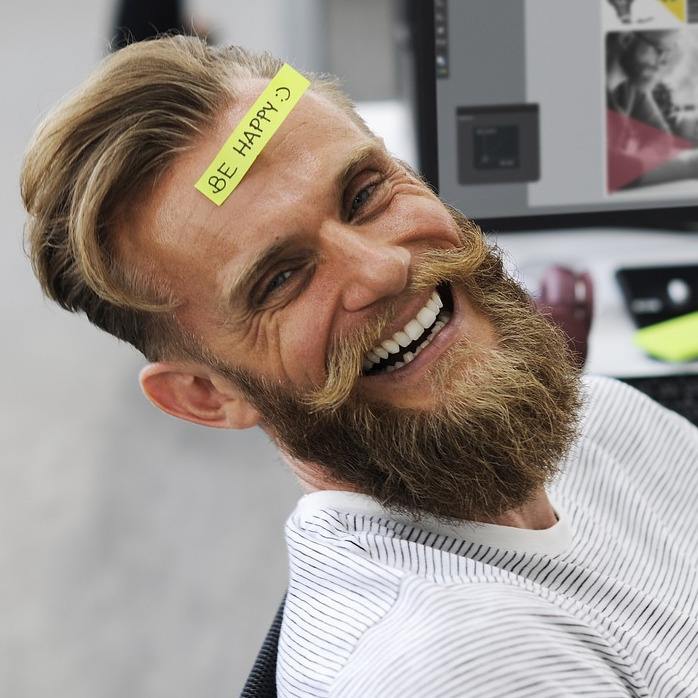 There is also the possibility that the file has been moved, removed or deleted if you are trying to access the program, file or folder through a shortcut. To get the location of the file, just follow solution 2. If you tried all solutions above and you found your files were deleted or removed, here is still a way to find them back. One of the easiest ways of recovering a deleted or corrupted file on your computer or external drive is through the use of a sophisticated data recovery software called AnyRecover. 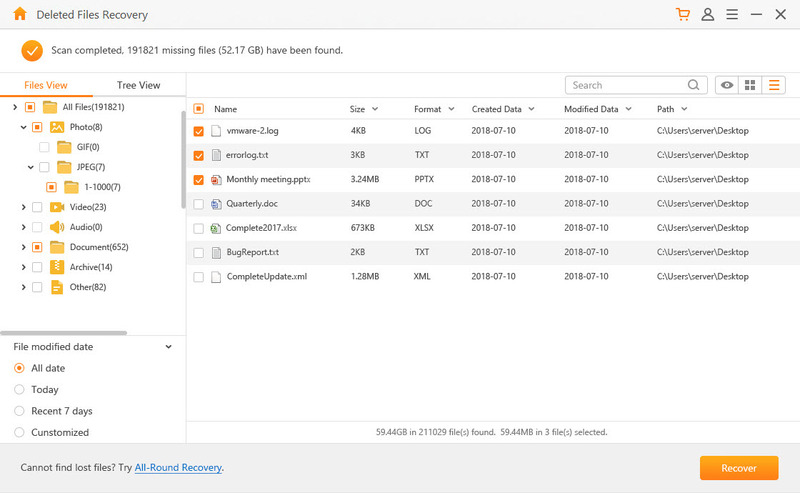 AnyRecover is a specialized Windows and Mac data recovery software that can help recover data loss due to system crashes or inadvertent deletions. It can recover deleted or corrupted files from all storage devices quickly. It is currently rated the leading data recovery software. AnyRecover professional data recovery software recovers lost files quickly and easily. You don't need any technology to use it. 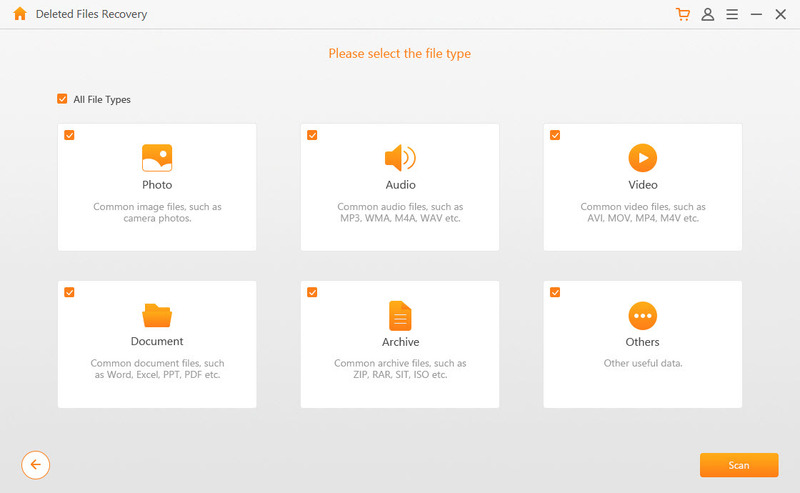 Supports over 1000+ file formats; including pictures, documents, videos, etc. AnyRecover data recovery software also supports all types of storage devices. 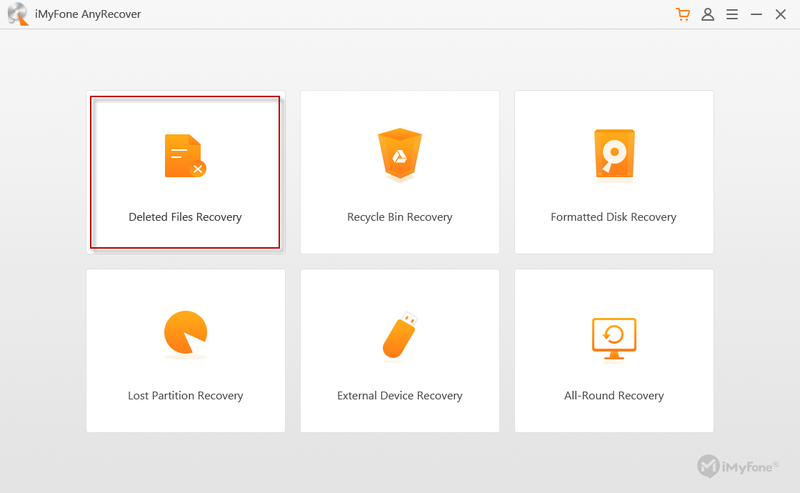 You can recover files from internal or external drives, cards, and more. Also supports Virtual disk drives or virtual machine. You can use a free trial before purchasing. You are allowed to recover three deleted or corrupted files for free. Step 1: First install and run AnyRecover. Now select the preferred mode to enter. Step 3: Before recovering the files, you can preview the files to ensure you recover the exact file needed. Step 4: This is the last step. Now click on Recover to begin PC & Mac file and data recovery.